Calling all trendsetters and rule breakers! 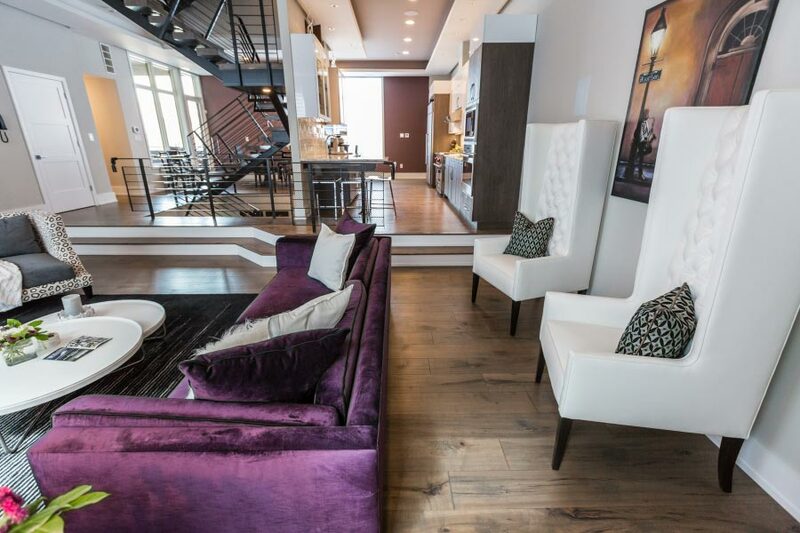 At Henck Design, we love current, modern, and clean spaces. That’s right, we’re getting contemporary. If you thought that interior design couldn’t get more current than modern design, you were wrong. Contemporary design is based in the moment. What was contemporary ten years ago is already too dated to meet the mark because it’s all about what design elements are popular right now. This style is fluid and constantly changing to match the moment. This makes it perfect for constant innovation and new, updated décor. Contemporary design is liberal and trendy, with few hard set rules like in traditional interior design. Here are some of Henck Design’s favorite clean and contemporary design elements that will (at least for now) keep you in vogue. Stand in front of your mirror and say “less is more” three times in a row. Once you have that mantra drilled into your head, you’re ready to start transforming your space into a contemporary sanctuary. The contemporary design style focuses on space rather than things. Keeping clutter to a minimum and ensuring abundant open space are both key for this concept. Your goal is to create a clean, sophisticated, no-fuss look when incorporating this style into your home and office design. Getting this look starts with your color palette. As a guideline, contemporary design is based largely in neutral color schemes, often using tones and shades of similar neutrals throughout one room. Rooms that are dominated by stark white walls and furniture are common, but so are ones that cohesively offset assorted shades of gray with darker, masculine tones. The “less is more” mindset of contemporary design continues into furnishing choices. Look for simple, clean lines and smooth forms. Unlike modern design, which sticks to straight lines, contemporary design often incorporates curvier and softer lines. Shapes are sculptural yet whimsical, lacking the harshness of many modern interiors. Styling a contemporary room is a balancing act between sleek and masculine while still being comfortable and inviting. Furniture like sofas, beds, and coffee tables tend to be low and simple with no excessive frills or ornamentation. Look for pieces with soft, rounded lines and smooth surfaces. Reflective and metal accents are big, helping bounce light around your room and bring in shine. Natural materials are also emphasized. Mixing light, natural wood and soft linen fabrics with polished tabletops and chrome accents create a space that’s both sleek and comfortable. While home accessories tend to be minimal in this style, contemporary design is anything but boring. By removing the clutter that comes with extensive accessories, you open up room for a few carefully chosen “wow” moments. Bold, large-scale wall art, funky sculptures, or unexpected accent walls add a dramatic and edgy vibe without taking up all of your space. Shiny metals like chrome have a futuristic feature that attracts the contemporary crowd. If this is the look you want, remember, rectilinear lines with shiny finishes create a “classic contemporary feel”. Contemporary design extends beyond the walls of your home. It includes your outdoor space too. This landscaping design aesthetic is all about natural beauty. It is about achieving a natural look by working with what is already in place and making it better. Learn the principles of contemporary landscape design and how it can work with your home from HGTV. Ready to make your home the epitome of in the moment sophistication? Head over to the Henck Design “Clean and Contemporary” Pinterest Board and Houzz Ideabook for inspiration from some of our favorite ultra-modern spaces. 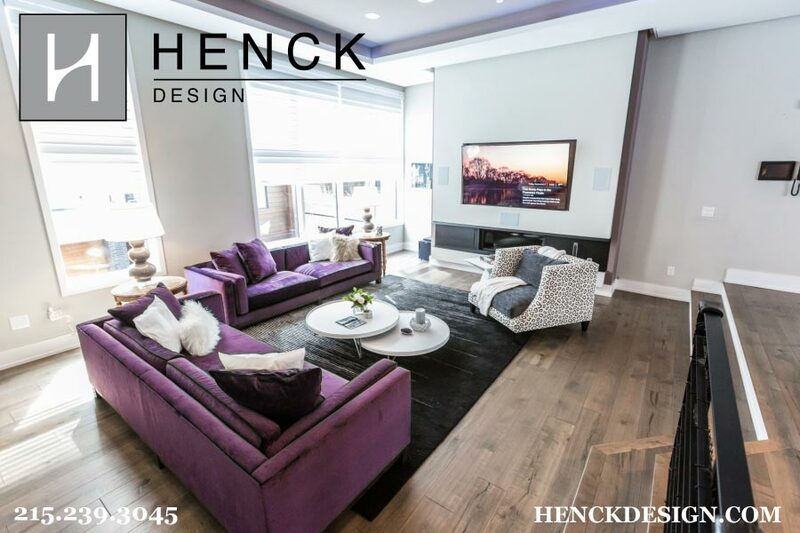 Contact us for more information on how Henck Design can work with you to take your home’s interior design to the next level. 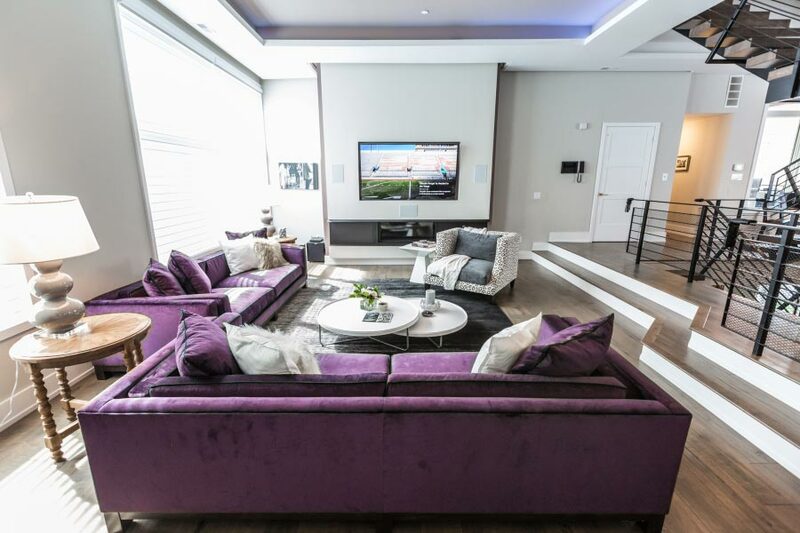 We are known for our contemporary approach to residential interiors and will help your home make a bold statement.